Mr. Cuomo has said he remained “dubious” of any plan to open new casinos before 2023, but he did not outright reject the possibility of expanding casino gambling, giving hope to plans like those backed by Las Vegas Sands, owned by Sheldon Adelson, a prominent supporter of Republican politicians and President Trump. Sands is seeking to open a new luxury casino in New York City, and the company has enlisted the former governor, David Paterson, to advocate on its behalf. Mr. Paterson was referring to shortfalls in the state budget, which is due on April 1. Projected income tax revenue is lower, and agreements to create other revenue streams for the state, including legalized marijuana and congestion pricing, are facing opposition. The looming shortfalls led the governor and legislative leaders last week to signal an accord on a so-called pied-à-terre tax, which will target superluxury second homes in New York City. 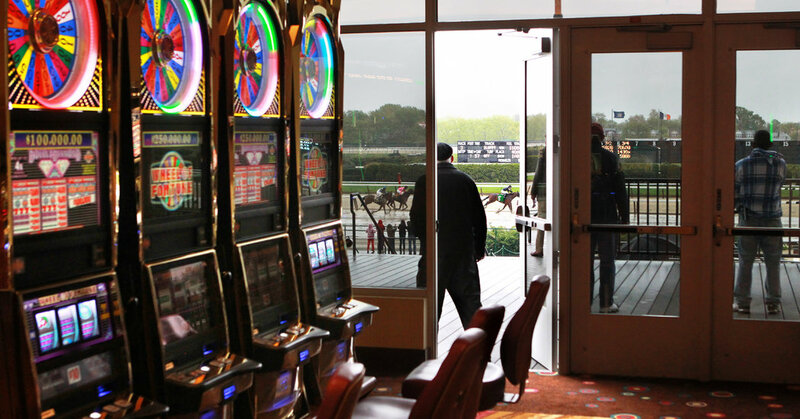 MGM Resorts, which owns Yonkers Raceway, and the Genting Group, a Malaysian-based conglomerate that runs the Resorts World racino at Aqueduct, have stressed the speed with which they could transform their current operations in Yonkers and at Aqueduct Racetrack into full-fledged casinos, arguing they could be up and running within months, as opposed to the years it might take for an outside company to start from scratch.